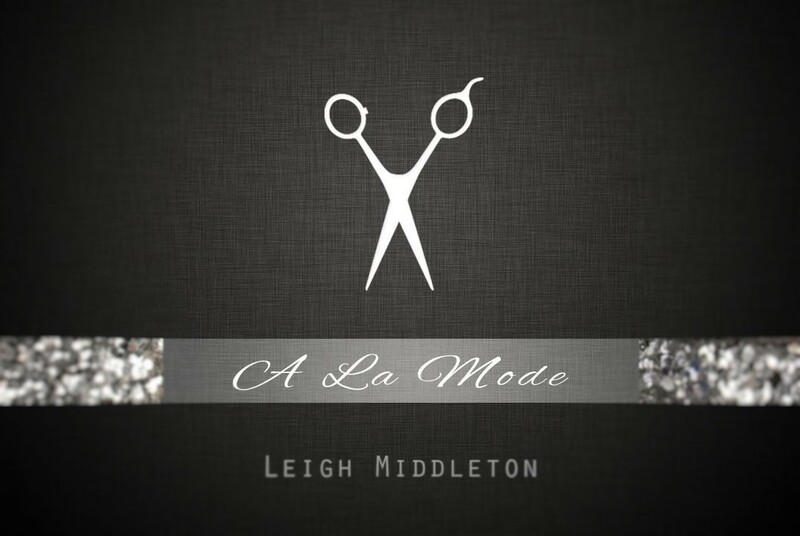 Leigh is so lovely and her salon is very welcoming! The choice of drinks is an added bonus! Love the online booking system! My daughter enjoys her pamper visits too!